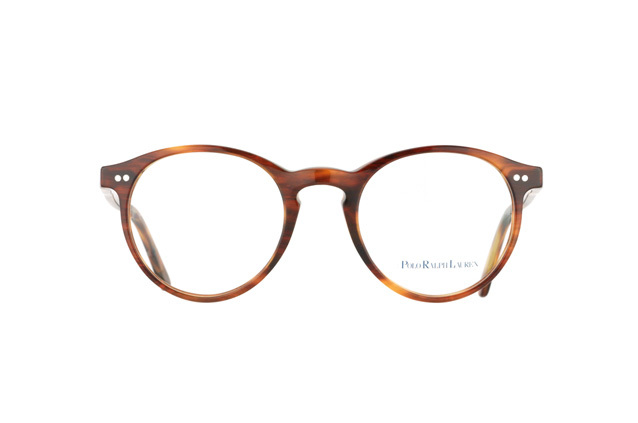 The Polo Ralph Lauren 0PH 2083 5007 are beautifully round unisex glasses in a havana colour scheme. 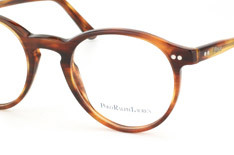 The stylish frame and subtle rims emphasise the eye area while the nose bridge has a shapely keyhole form. 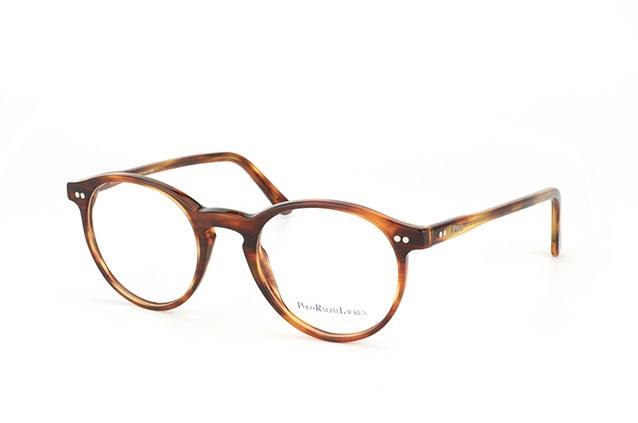 The use of light, sturdy plastic for the frame gives the glasses a feather-like weight of just 21 grammes. 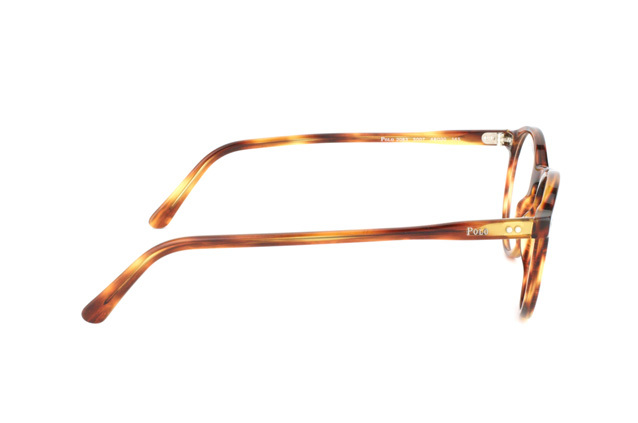 Small rivets and the first letters of the brand name provide a touch of decorative charm. What began as an assortment of ties turned into a fashion legend. Preppy is the new chic - Polo Ralph Lauren made this into its motto. 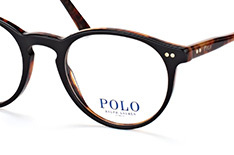 Originally designed for the sport of polo, the label became popular among fashion lovers for its typically American style and sense of form and colour. Its products are a seamless blend of classic and modern. The Polo lettering adorns the temples and underlines its brand-oriented, elegant and luxurious style. 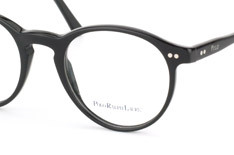 These glasses are as diverse as the people who wear with them and belong in the possession of anyone who values sporty elegance.